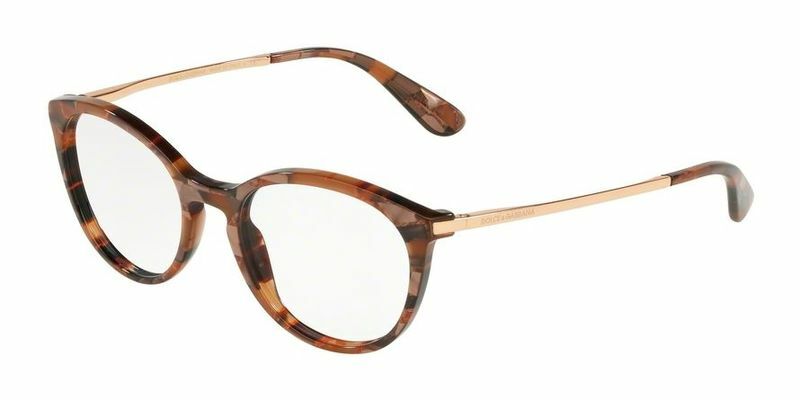 Look more youthful and stylish with these super chic Dolce & Gabbana DG3242F glasses for women - it's the perfect fashion accessory for the modern working woman. These stylish plastic frames are affordable, functional and pleasing to the eye. You won't have to worry about hurting your pocket too much nor will you have to worry about them slipping and sliding off your face - they're the perfect answer for the busy working person.